Home » » Shoot em up!!!!.. 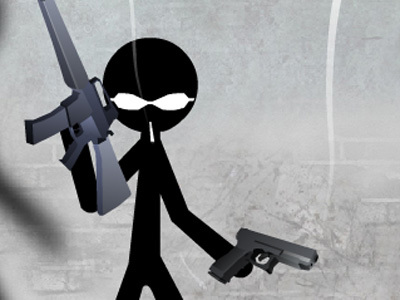 Fire your guns and launch missiles at monsters, aliens soldiers and Aircrafts in one of our many free online Shooting games only at GAMOZZONE .COM. Our shooting games feature the most intense action on the internet. You can blast all sorts of weapons in our shooting games. Fire small pistols, submachine guns, and rifles to take out entire waves of foes! Many titles include weapon upgrades for customization and additional damage power. Transform a stock Desert Eagle into a silenced automatic weapon, or unleash a pump shotgun on wrongdoing villains. With simple controls, you'll learn how to aim a turret and fire thousands of rounds in seconds. Aim through your crosshairs to snipe human targets from far away. Our collection of shooting games are all free to play and available right now, on your computer. Play as a variety of marksmen in tons of environments, sneaking through levels and firing at any enemies in your path. In our shooting challenges, you can holster your weapon as a solo player or unleash ammo as a member of a multi-player task force. The possibilities are endless!